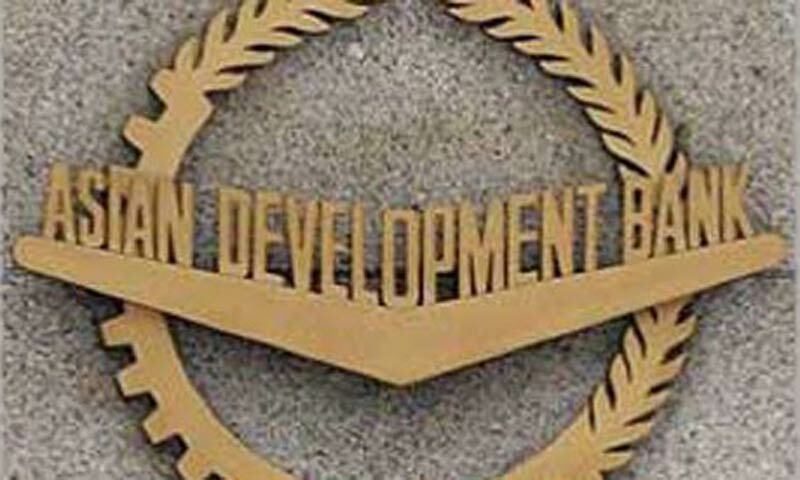 ISLAMABAD: Pakistan and the Asian Development Bank will sign an agreement for $900 million ADB assistance for Jamshoro power generation project here on Wednesday. An ADB delegation, led by Vice President Wencai Zhang, is already in Islamabad for the signing of the agreement. The Jamshoro coal-fired power project, being the first in the country to use supercritical boiler technology to produce 1200MW of electricity, is expected to be completed by the end of 2018, and its outcome will be a more efficient energy mix through diversification from expensive furnace oil to less expensive coal. The Central Development Working Party (CDWP) has already cleared the project, and submitted to Ecnec for approval. The ADB board has already approved the project. Pakistan only has 19pc of the global average for carbon dioxide emissions per person and has only one coal-fired power plant in operation generating 0.7pc of the generation mix. The ADB delegation called on Prime Minister Nawaz Sharif on Wednesday and assured that the ADB would support government�s efforts in the energy sector reforms. Prime Minister Nawaz Sharif said that his government was committed to address challenges in energy sector. The government is planning to build Diamer-Bhasha and Bunji dams, he said, adding that the ADB support was essential in implementing a true reform agenda. The prime minister emphasised the high value Pakistan places on its partnership and continued support from development partners, and thanked the ADB for committing to policy lending to the tune of $1bn for energy sector and State-Owned Enterprises reforms. ADB Vice President Zhang informed the prime minister that �we at the ADB are witnessing successful economic reforms initiatives under his leadership. �You are dealing remarkably with the fiscal deficit and reforming the SOEs,� ADB vice president said. The ADB Vice President later held a meeting with Finance Minister Ishaq Dar, and informed him that the ADB was finalising the country partnership strategy for 2014-18 in consultation with its counterparts in Pakistan. It is now up to Pakistan to prioritize its needs and that the ADB would work with Pakistan as per country�s priorities, he said. Mr Zhang assured the finance minister that the ADB will participate in the Diamer-Bhasha project and is looking forward to be a partner in many other regional projects as well. Dar stressed that Pakistan would undertake construction of both Diamer-Bhasha dam and Dasu hydropower project, both would add to the country�s power generation capacity while the water reservoir of Diamer-Bhasha dam would also address possible water shortage in the future. He urged the ADB to assist Pakistan as per its development priorities. Mr Zhang said that ADB supports the present government in its reform efforts and development initiatives and that multilateral donors now have more confidence in the country�s economic management. �We are happy to see how present government has managed GDP growth, foreign exchange reserves, budget deficit and development of mega projects in the energy sector in a difficult period,� he remarked.